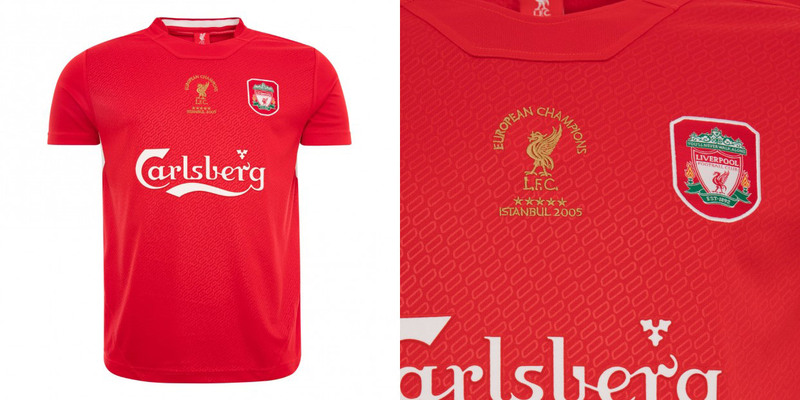 The Reds throw it back and release some of their most iconic shirts in a stunning and affordable new collection. 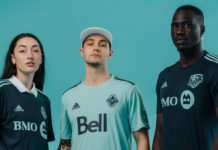 With their off-the-walls and nostalgia-inducing designs, it’s no surprise that retro football kits have maintained an extended en vogue status. 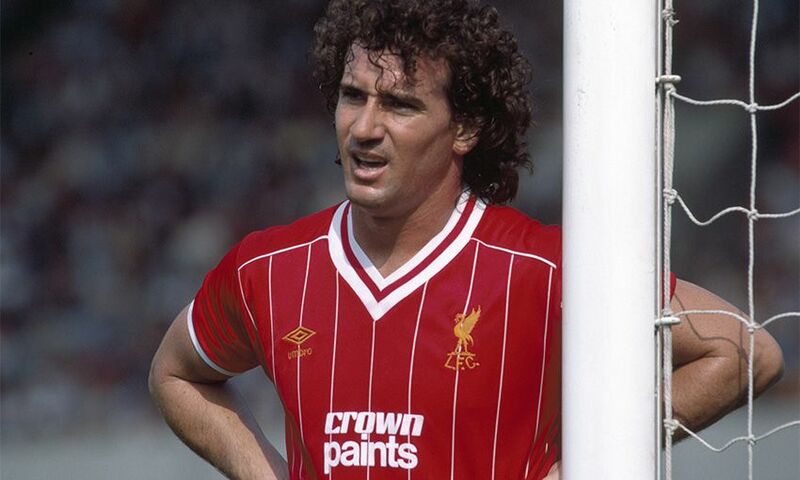 While there are plenty of clubs that boast stunning throwbacks, perhaps none have a storied archive like Liverpool. 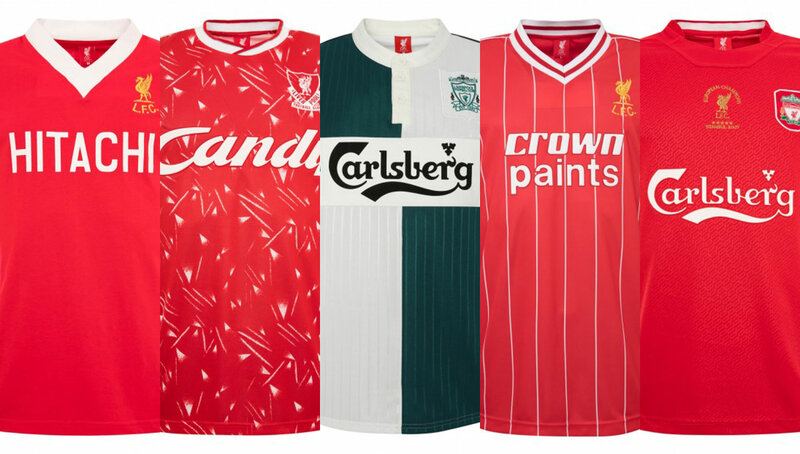 From the iconic Candy and Carlsburg sponsors to the wild patterns and bright colors, Liverpool’s retro kits are amongst the most sought after on the market today. 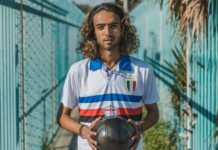 The storied club has just made it a lot easier (and more affordable) to get your hands on some of their most celebrated kits ranging from the late ’70s to mid-aughts with their new retro collection. 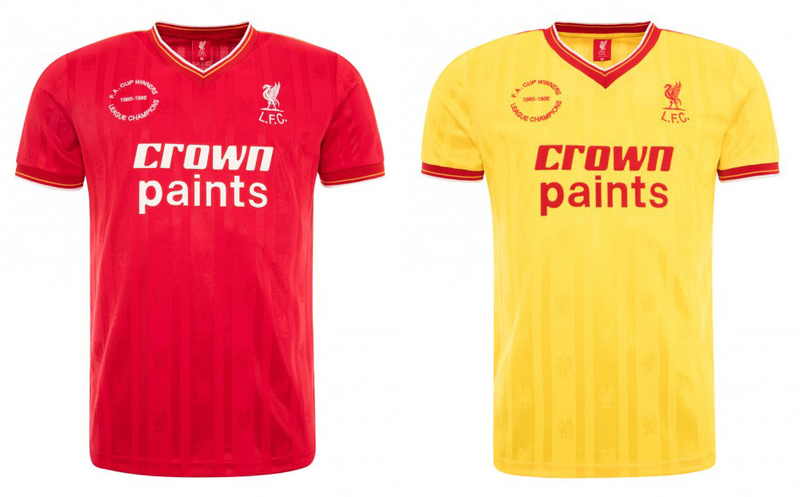 Ranging from £30-£40, the entire gamut of jerseys is now available on Liverpool’s online shop. 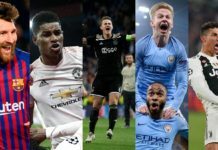 We take a closer look at the 11 shirts that make up the line, while reminiscing on some of the best moments each one had on the pitch. 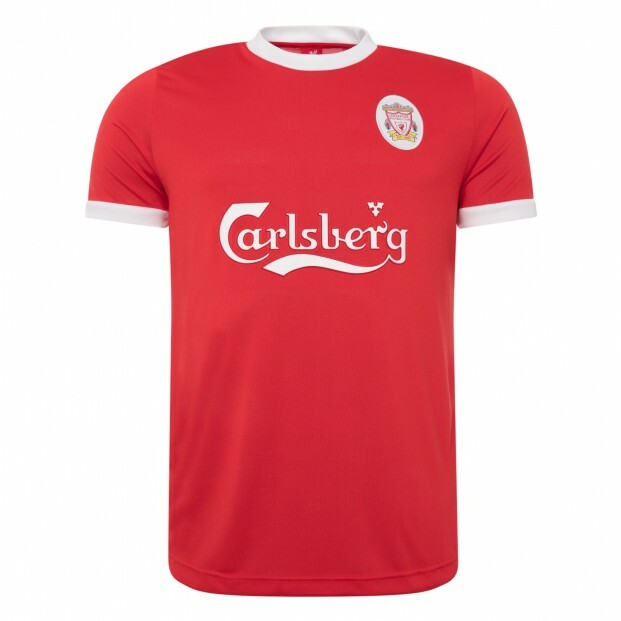 Notable Moments: Donning this kit, Liverpool went on to win their 11th First Division title, the first of back-to-back finishes atop the league table. 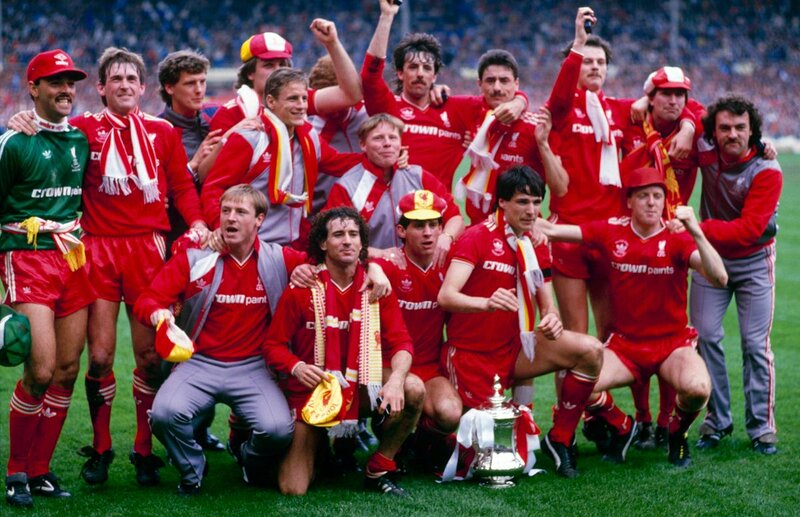 Notable Moments: In the final year of manager Bob Paisley’s tenure, the Reds won yet another First Division Championship — this time the first of three in a row — to go along with a League Cup title as well. Notable Moments: In his first year as player-manager (! 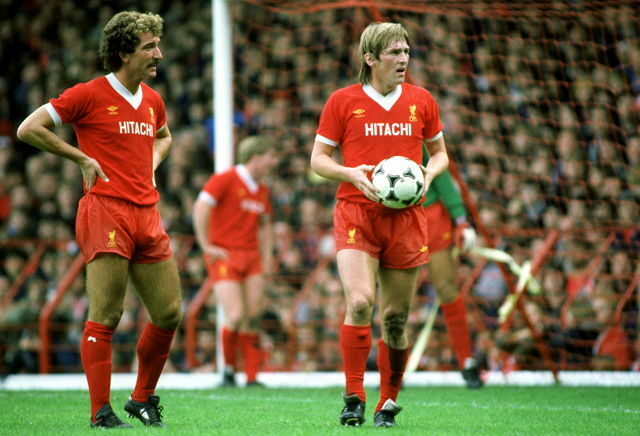 ), Kenny Dalglish guided Liverpool to First Division and FA Cup titles. Not a bad start. 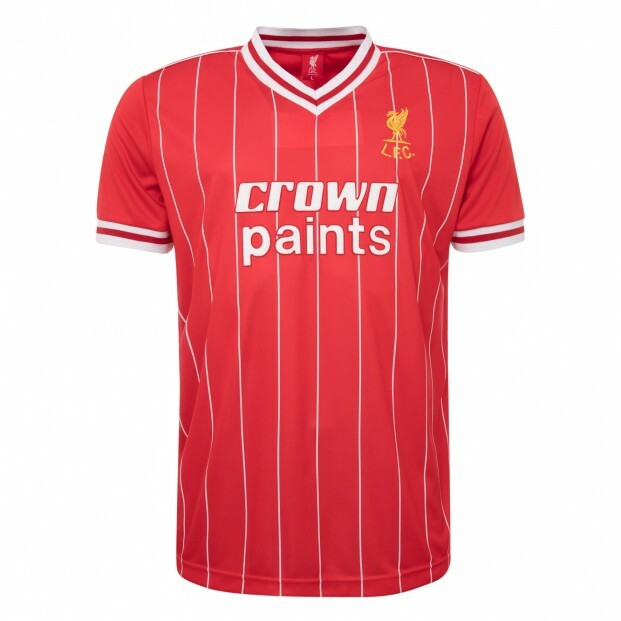 Notable Moments: Truly an iconic set of kits, these were worn between 1989-1991, in which Liverpool saw one League Title in the ’89-’90 season and two runner-up finishes in the ’88-’89 and ’90-’91 seasons. 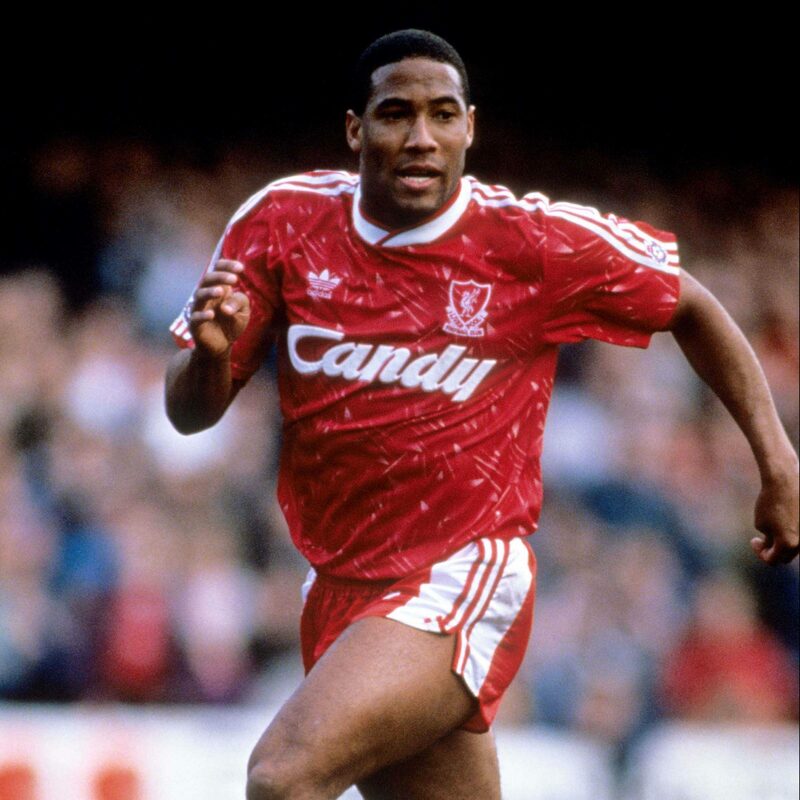 Led by the dynamic duo of Ian Rush and John Barnes, the Reds were not only one of the world’s most feared clubs, but also one of the most stylish. 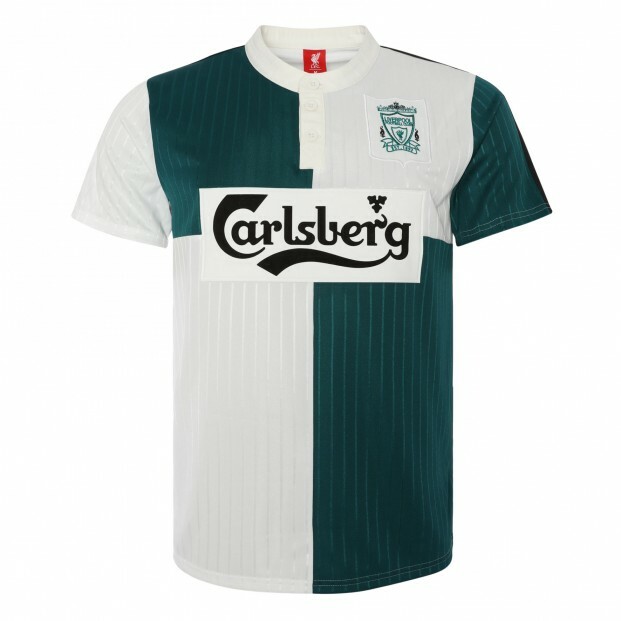 Notable Moments: The 1995-96 season saw Liverpool finish third in the Premier League table and runner-up in the FA Cup. 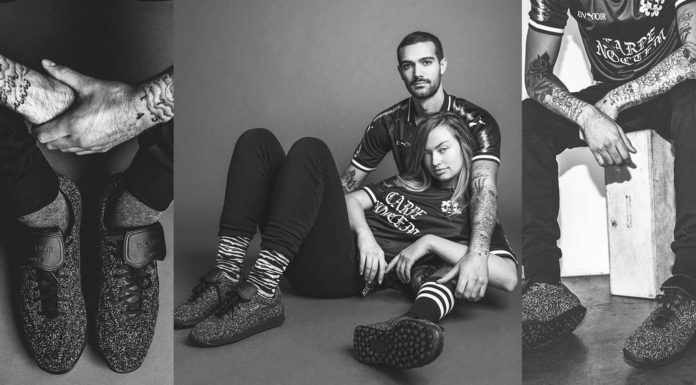 Only in use for one year, the beautifully paneled Liverpool ’95-’96 away kit is one of the most coveted shirts amongst collectors today. As evidence, the shirt’s re-release sold out nearly instantly, only currently available in size XXL. Here’s to hoping we get a restock. 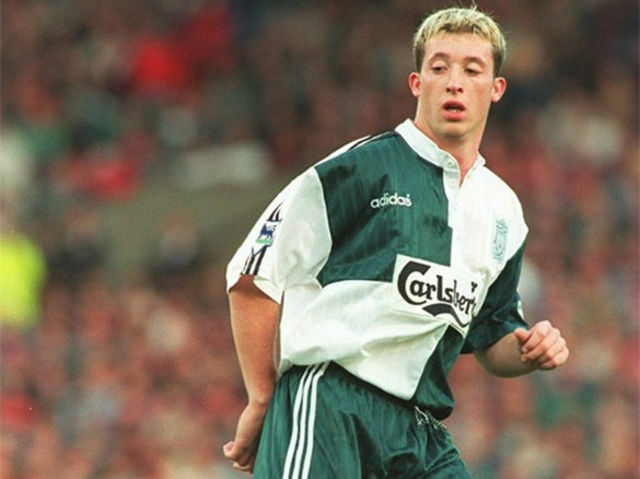 Notable Moments: A relative down year for Liverpool, the 1998-99 season saw them finish in seventh place in EPL play. 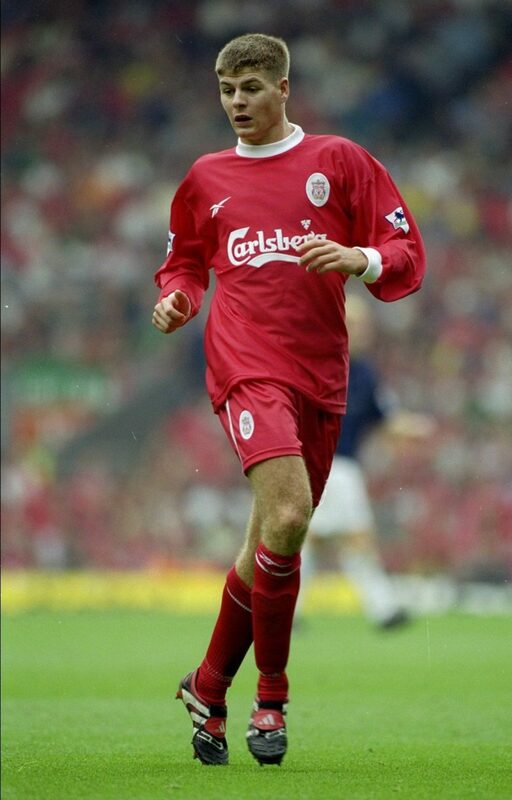 However, the year represented the debut of one Steven Gerrard, who as we all know would go on to become one of the most iconic players to don a Liverpool kit. 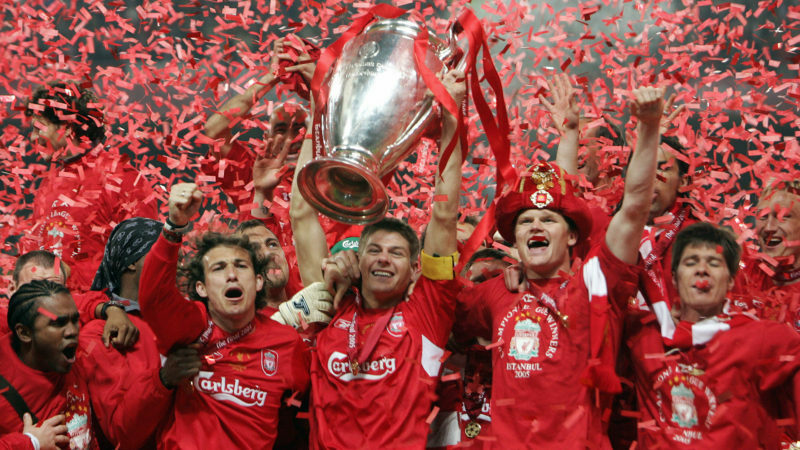 Notable Moments: Although they finished in fifth place in the Premier League table, Liverpool went on to win the UEFA Champions League title in 2005, the last time the Reds have done so. Led by Gerrard and new addition Xabi Alonso, Liverpool defeated AC Milan by way of penalty kicks after finishing in a 3-3 draw. 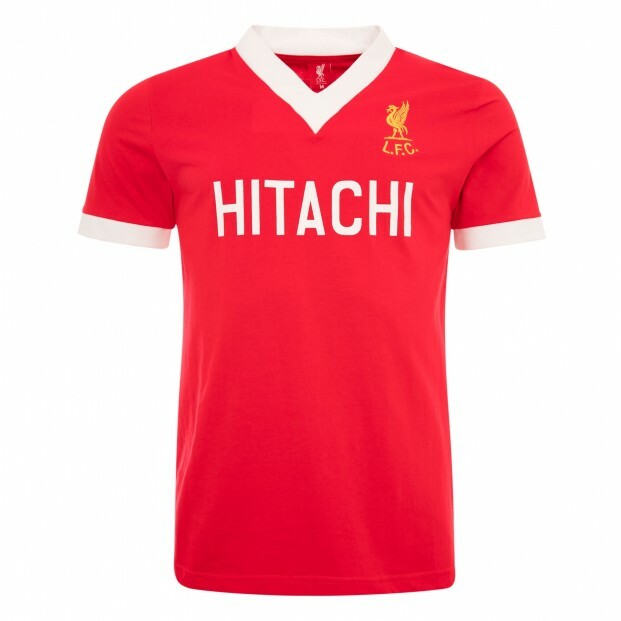 You can pick up the entire line of Liverpool retro kits directly from the club’s online shop.